There are three basic stances that players assume when they are up to bat. 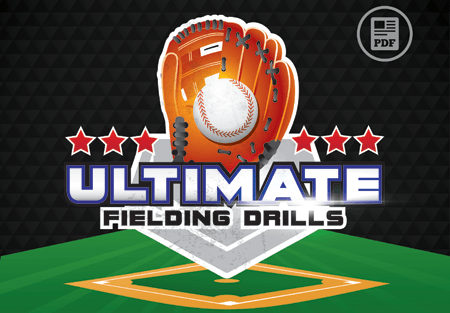 Today we’re going to discuss these 3 stances, their mechanics, proper form and hitting fundamentals. The first is an open stance where the lead foot is slightly open. Second would be more of a square stance where the toes are parallel. 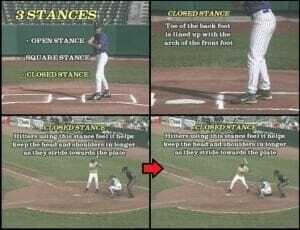 The third would be a closed stance where the front foot is closer to home than the back foot. 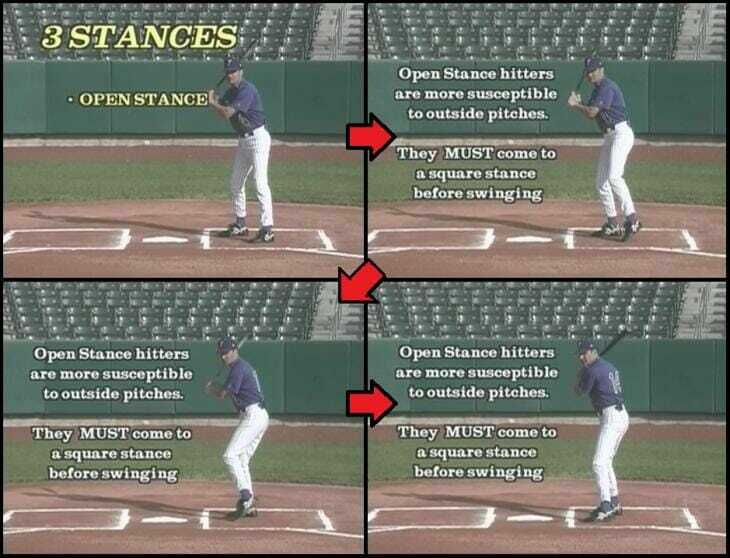 Hitters using the open stance feel that they see the ball better. They must make sure their back foot is close enough to the plate to achieve plate coverage. 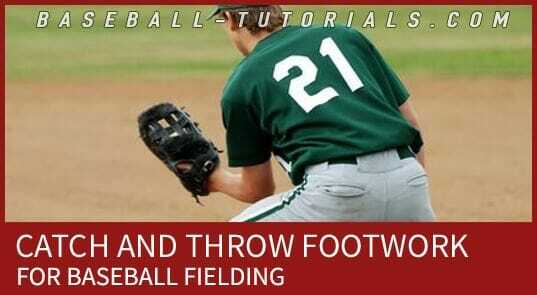 The hitter will bring his front foot to a parallel stance upon front foot contact. Failure to do this will leave him susceptible to the outside pitch. With the closed stance, the hitter wants his front foot to contact the ground close enough to the plate so that he can reach the outside corner. The toe of the back foot is in line with the arch of the front foot. Hitters using this stance are striding or diving toward home plate. They also feel it helps them to keep the front shoulder and head in on a pitch longer. A hitter using this stance must have excellent sequential body rotation to hit the inside pitch. The parallel stance is really the easier of the three. 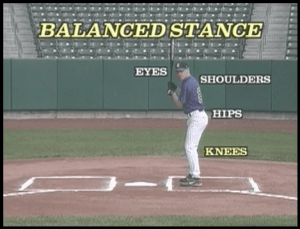 We recommend using the square stance because it provides less body movement for the hitter and the hitter is striding directly to the pitcher. 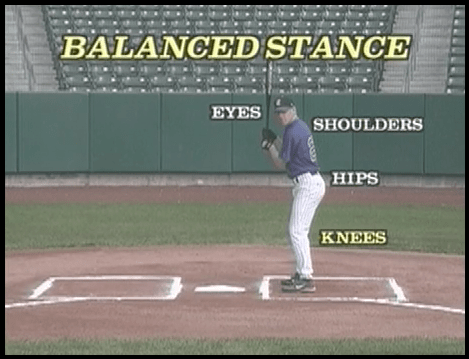 A hitter wants to be in a balanced setup where both eyes are facing the pitcher and they are level, along with the shoulders being level, the hips being level, and the knees being level. A hitter can hold his bat at a vertical position, which gives him greater bat speed. Or on a 45-degree angle, which allows for better bat quickness. 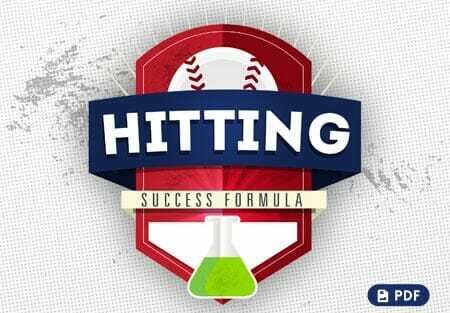 Rhythm and timing are a very important aspect of hitting. 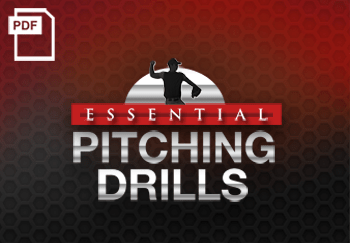 Rhythm is a controlled motion which allows the body and bat to get into the launching position at the correct time against any pitcher or any velocity. A body in motion tends to stay in motion. 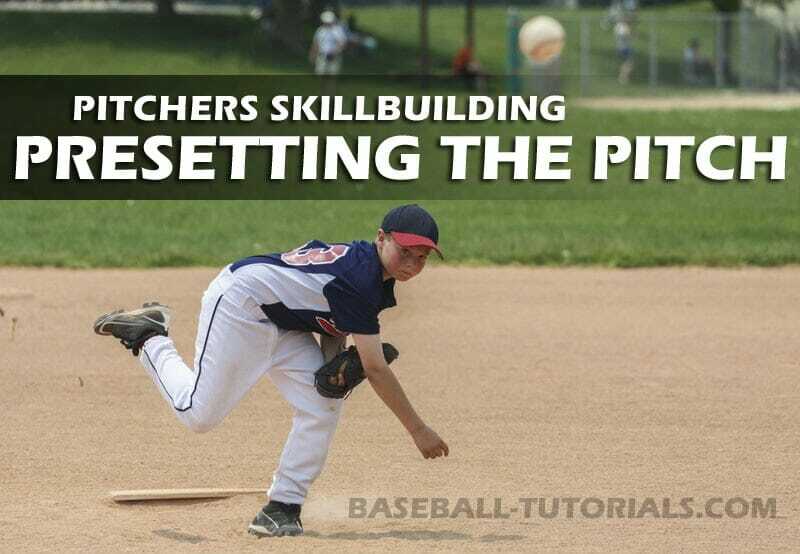 A hitter must always get ready to hit early before the pitcher gets to his release point. He must get his front foot down on the ground when the ball is halfway to him. This is timing. You may see hitters in their stance holding their bats in varied positions. 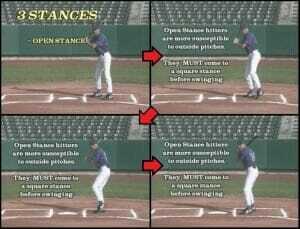 However, upon front foot contact, all hitters have their hands in the launch position. Over the back shoulder with the bat on a 45-degree angle up to a vertical position. The elbows are angled down in a comfortable position. 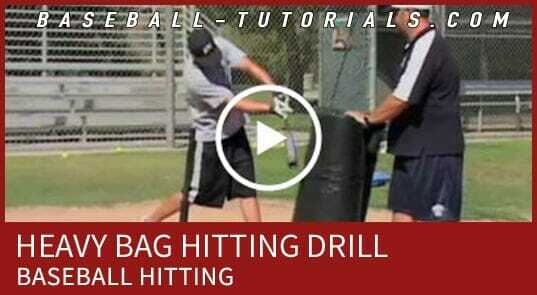 This allows for a short, quick path of the bat to the ball. Elbows that are up or parallel to the ground, because of an improper grip, create a longer swing. 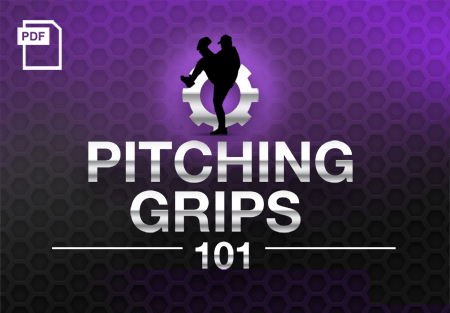 Elbows that are close together make it difficult for the hitter to get to the inside pitch. Do you have a certain stance you prefer to use? Tell us why below! 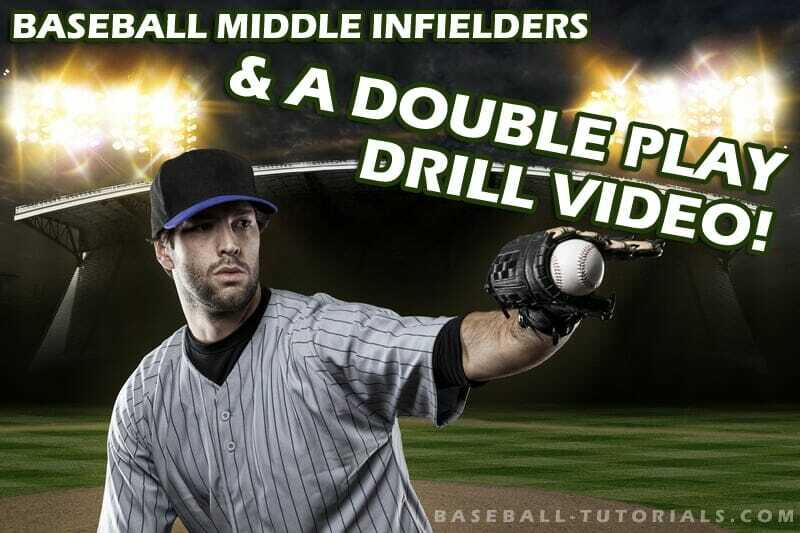 And join me next time when we combine what we’ve learned today with a deeper explanation of rhythm and timing, another very important hitting fundamental. 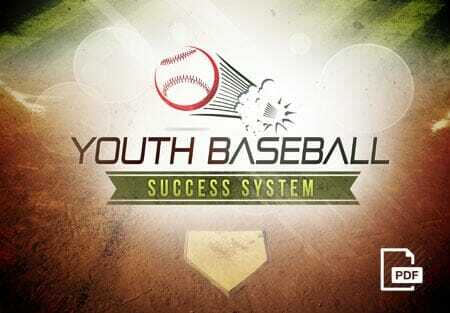 Don’t forget to Follow Me on Twitter, where I will share more great hitting fundamentals and baseball tips!